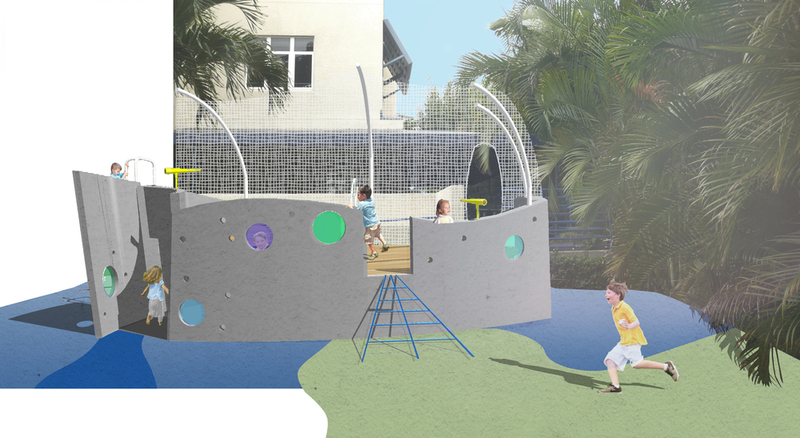 In November 2011, the school community at Palm Beach Day Academy (PBDA) began a participatory design process to create an Educational Playscape for the Lower School’s campus as part of the school’s Great Expectations initiative. In 2014 BAY TREE DESIGN began the design development phase for Phase 1 of the master plan developed in 2011. 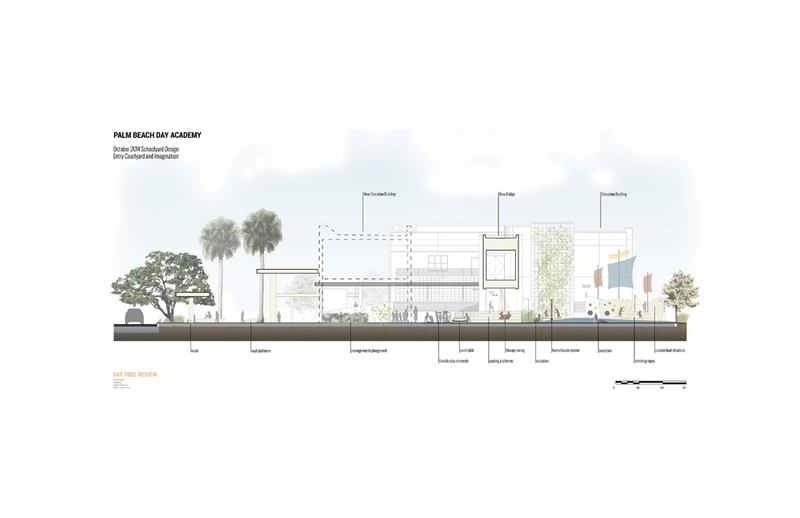 Phase 1 includes the entry courtyard, outdoor learning labs, Intracoastal habitat and place-based school grounds and elements that encourage the development of the whole child through self-discovery, natural exploration, innovation and imagination.